Hey, it's Justin! 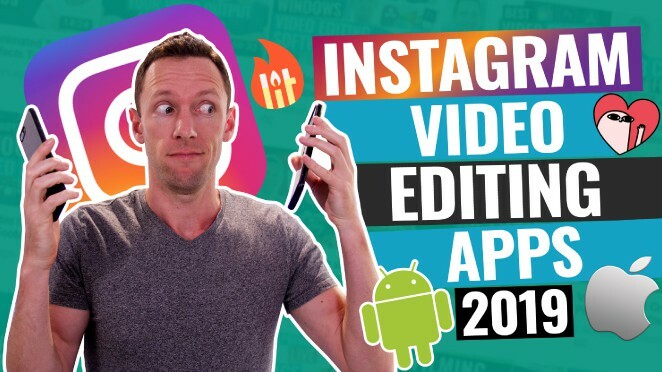 I'm here to help you jump on the fast track to growing your business online with video. 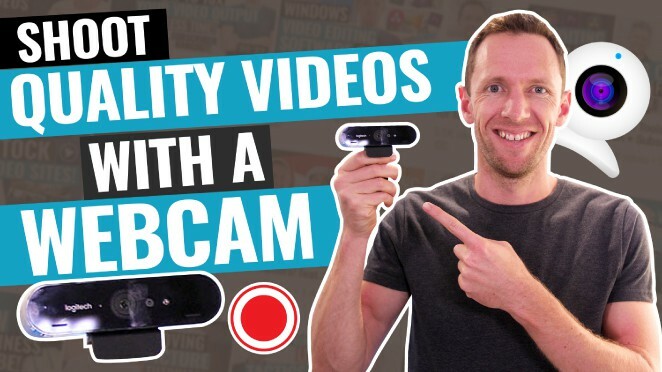 Together with my brother Mike, we're all about equipping you with the tips, tools and processes to level up every area of your video creation & marketing, so you can achieve better results with less work. Become a Primal Video Insider and join the community of over 130,000 learning to GROW their businesses faster with video. Our latest tutorials, tips and reviews to level up every area of your business. Our advanced program to help you build an audience and scale your business with video! Tried & tested gear, tools and resources we recommend to help you get results FASTER! 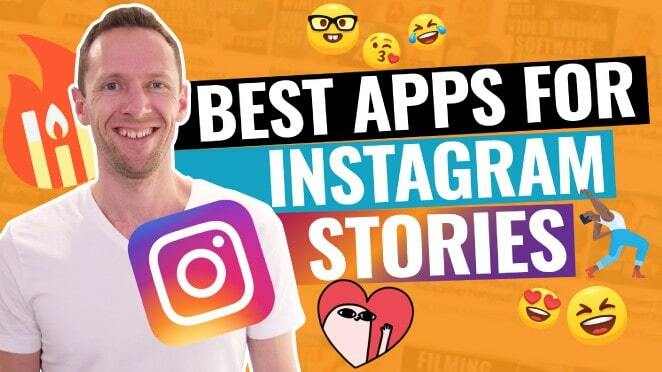 Instagram Stories Apps: Best Apps for PRO IG Stories!